What to do in Barcelona during winter? Are you visiting Barcelona, Spain, during Winter? Do you love traveling when it’s cold? Here, in the next lines you will find a guide to know the basic aspects of the city, weather, options, and all you need to know to have a perfect schedule for this trip. We know that when it comes to selecting European cities to visit during winter, and especially around hollydays, there seem to be better options above Barcelona, but having the right information you will have the best time in this incredible city. The added benefit is that traveling in this season means the crowds are smaller and the prices quite reasonable. And if you come from a tropical place, you will enjoy this cold weather for sure. So, if you are an experienced driver, the first tip we want to give you is to rent one of our vespas. You will enjoy a different kind of ridding and going from one place to another in a safe but faster way. To find more detailed info just visit our website, there you will have all the details you must know to begin this journey. Winter in Barcelona, what to do? Barcelona is well known for being overrun by tourists, especially on summer days, so visiting during winter is almost a reduce crowds season guaranteed, so be pleased to find shorter lines and smaller crowds almost everywhere. Be aware that temperature can go down to 4 to 5° C.
When the weather is cold outside, you can visit the museums. There are plenty of them and other indoor attractions available for you in Barcelona during winter. Even, while outdoor attractions remain open throughout the winter, when it rains or the temperature drops a lot, there are plenty of indoor options you can enjoy. This is an opportunity to immerse yourself in the history and the essence of Barcelona. One of the most famous is the Sagrada Familia, a piece of the genius Antoni Gaudí, lovely to look from the outside and amazing to discover from the inside. You must walk this place and take all the beauty photos you can imagine. There is also a museum below the sanctuary which provides some history and background of this place. 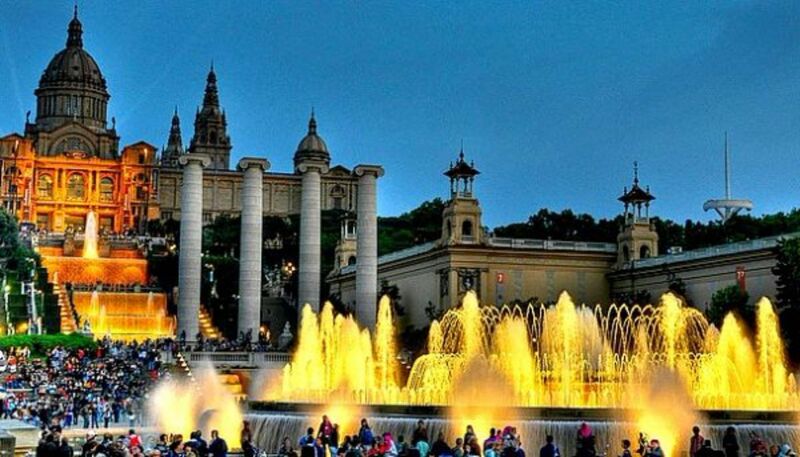 But, we´re sure you didn´t know this: there are 55 museums in Barcelona, so tourists have plenty options to discover about this city´s history, architecture, art, sports, food and culture. Some of the museums are free on the first Sunday of the month, or every Sunday afternoon. 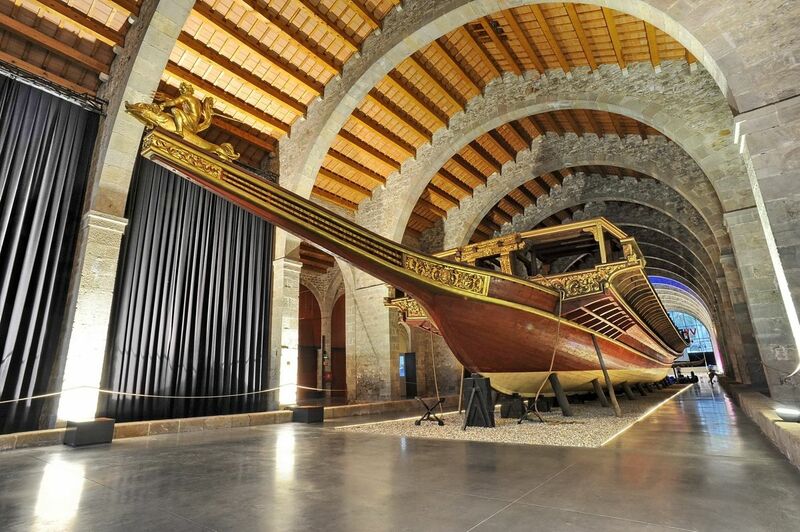 Catalan National Art Museum: offers an impressive collection of Art from Medieval Romanesque Art to Photography and Numismatics with a selection of 136.000 coins. MACBA Contemporary Art:it offers a collection of local, national and international artists, especially South-American, eastern countries and recently also added works from North African, Middle East and Arabic artists. Picasso Museum:full of paintings of the formative years of the painter, who lived in Barcelona and his relationship with the city shaped his youth. For sport lovers: Visit the FC Barcelona museum, a perfect spot for football fans because it allows visitors to see the player´s locker room, press room and broadcast booth. Also, there an official store for purchases of original articles of the team. Christmas markets! That´s the first recommendation. Fira de Santa Lucia, for example, is located in front of the Gothic Cathedral. It has about 50 stalls selling a variety of artisan wares, most dedicated to Christmas season. Even when it doesn´t offer food, outside there are many many places to eat amazingly. Other famous markets are the Boquería or El Mercat del Ninot, and if you are looking for some antiquities or want to buy handmade clothing, here you will find what you are searching for sure. Then you must continue to la Sagrada Familia, anothe iconic place of Barcelona. Apart of the cultural and historic relevance of this place, there´s a market where you can buy handmade figures, that if you look close enough, are all pooping. As incredible as it seems, this is a Catalan good luck symbol to add one of this figure to the nativity scene. This is believed to be a remnant of the pagan tradition of celebrating fertilization. If you are still wondering what to do in Barcelona during the winter you can also get into a warm tapas and wine bar on a cold night or visit a cafe. Nearby Barcelona there are some spots where you can go skiing or snowboarding in the mountains. So, the top ski area near Barcelona is called La Molina is probably the most famous one. Another fun option is to try ice skating, a very frequent activity in Barcelona during this season. Some of the top ice-skating spots in Barcelona are: Kaliu Park (24th December until 7th of January), Pedralbes Centre (24th November until 7th of January), Pista de hielo FC Barcelona (all year) and Skating Club (all year). 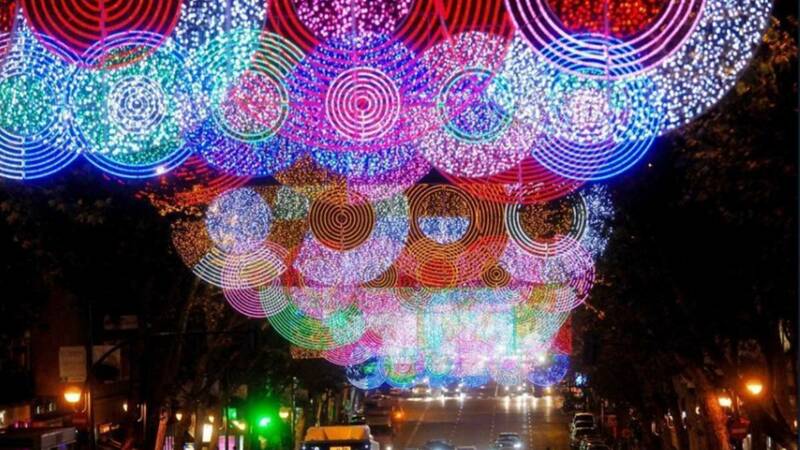 Christmas at Poble Espanyol: perfectly decorated for the season, this open-air architectural museum at the foot of Montjuic turns into a Christmas wonderland during the holidays. It offers themed workshops, season trees, unique gifts, and delicious local foods. Tibidabo Amusement Parkbarce:the Parc d’Atraccions del Tibidabo one of Barcelona’s top child-friendly destinations. Here you will find haunted castles, roller coasters, a panoramic Ferris wheel, Christmas shows, street theater, and more. Cabalgata de Reyes Magos:this take place the first week of January (on the evening of the 5th), known as the day the city welcomes the Three Kings, who come from the east to bring gifts to children. This procession is a spectacular event, with dancers and musicians marching the streets, and thousands of children waiting for sweets to be thrown along the 5 km route. So, if you are more a culture lover, or an adverture person, this city always will have something nice to offer… now, are you ready to visit Barcelona during Winter?